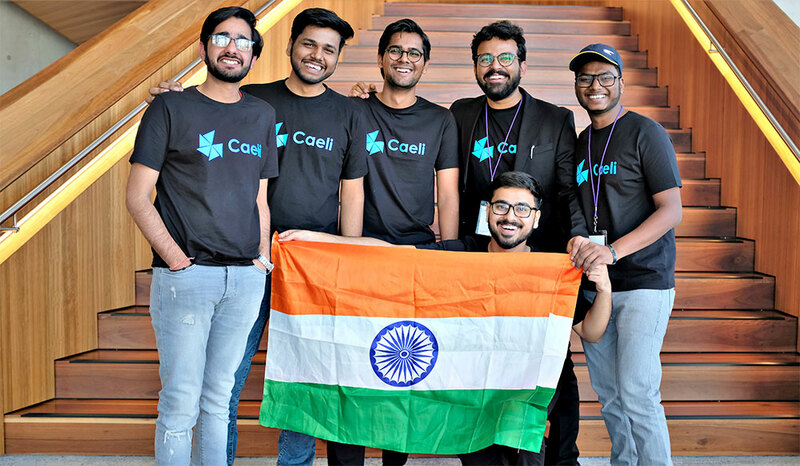 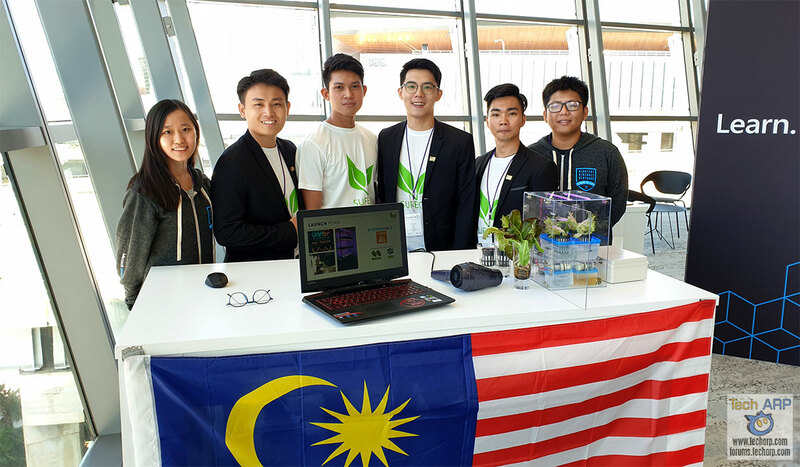 SUFECS – Imagine Cup Asia 2019 People’s Choice Winner! 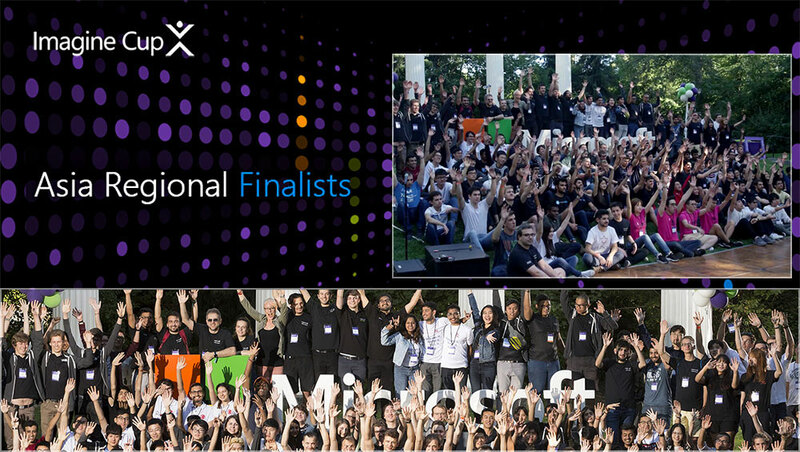 The 2019 Imagine Cup Asia Teams Introduce Themselves! 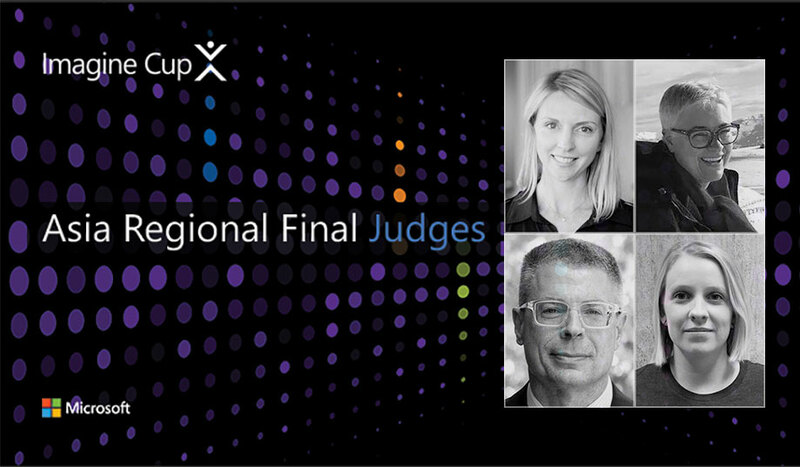 The Five 2019 Imagine Cup Asia Judges Revealed!